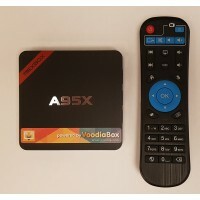 Works on any device running Android 5.1 and above, also Amazon Fire TV. 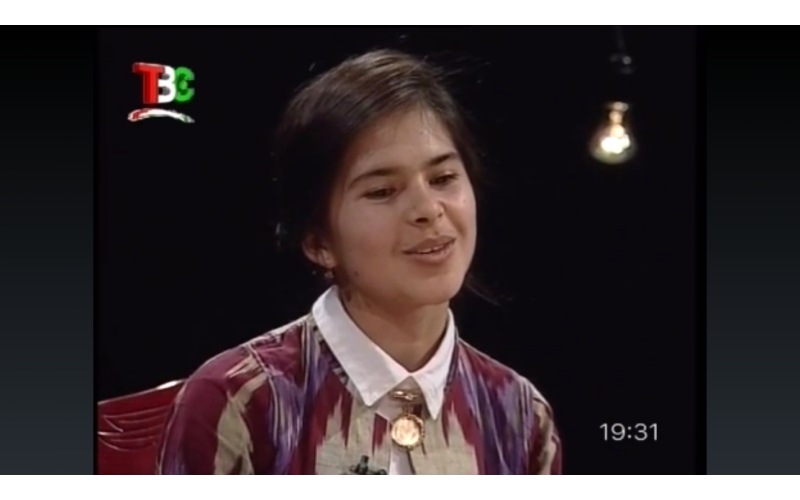 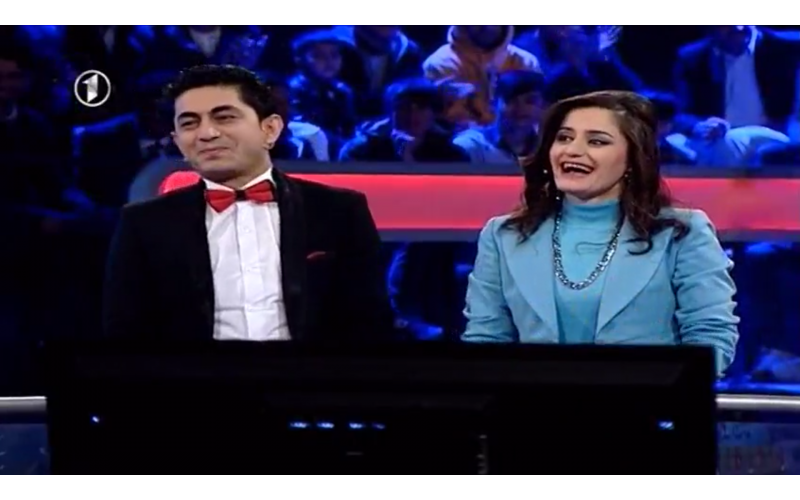 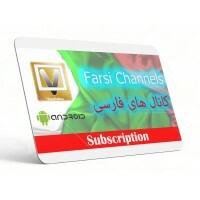 Watch about 140 Farsi channels plus many more News, Sports, Movies and Kids channels. 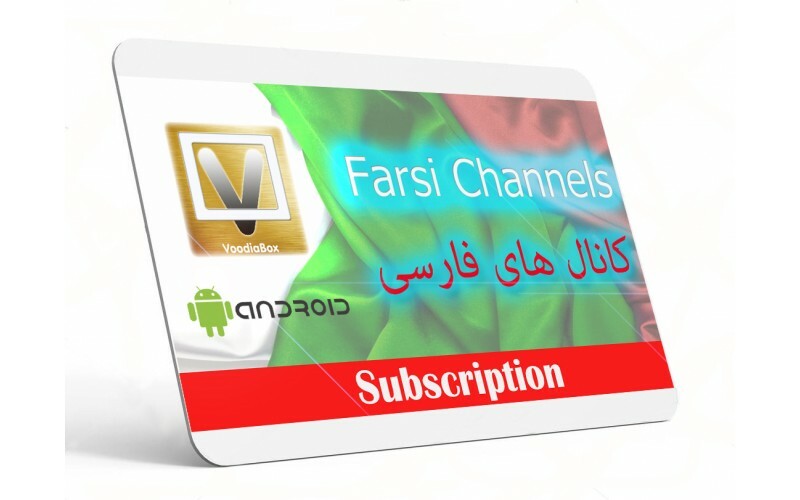 Please note that this sale is for app (software) only. 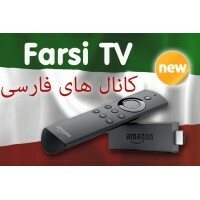 You would need you own streaming device. 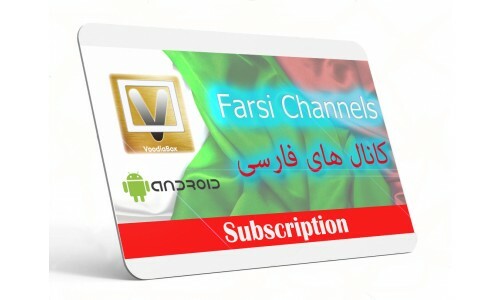 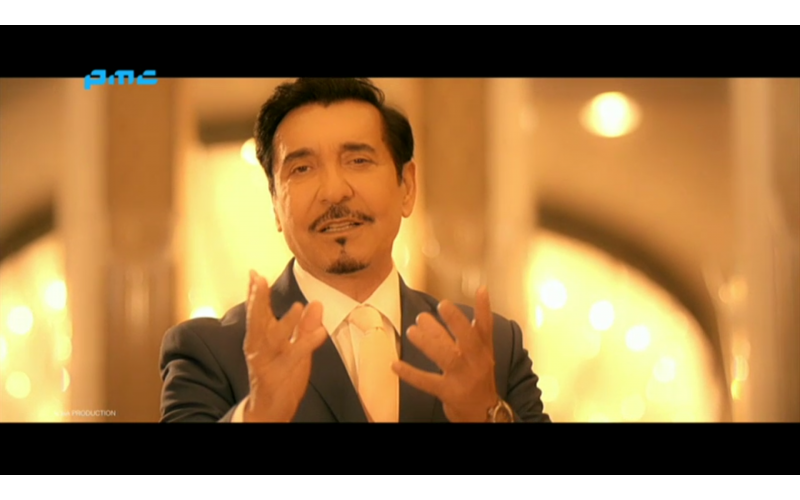 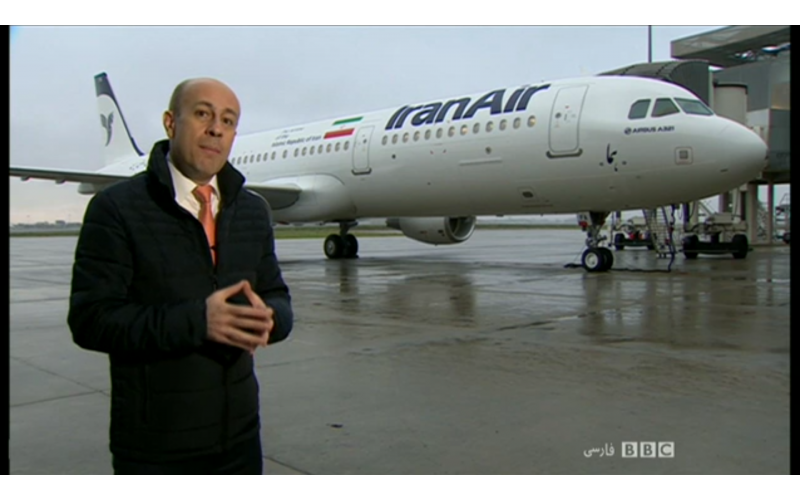 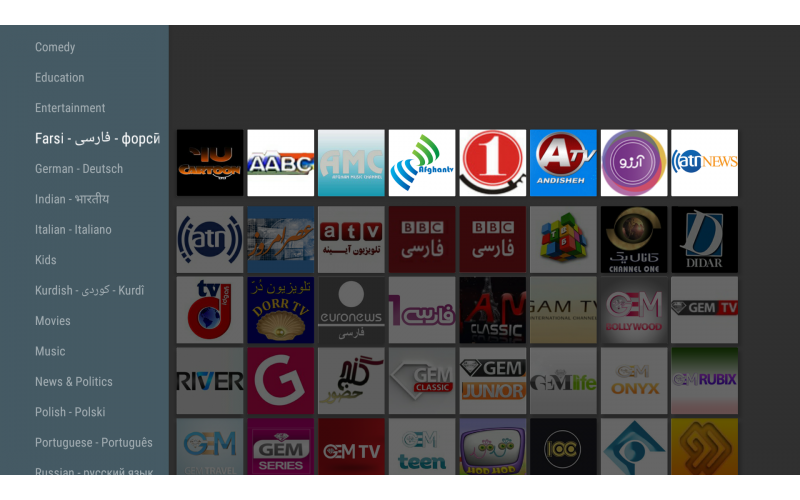 Click here for full list of Farsi channels available. 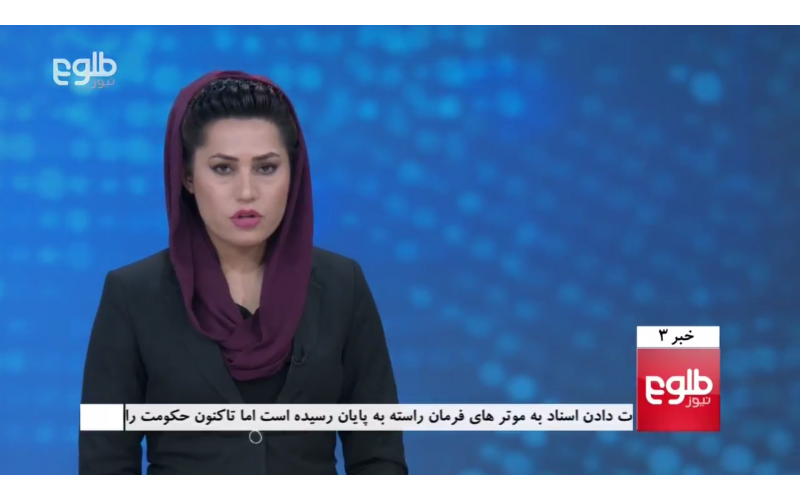 کانال های فارسی را با ما تماشا کنید каналњо форсӣ ро бо мо тамошо кунидWatch Live Farsi TV from..
کانال های فارسی را با ما تماشا کنیدканалњо форсӣ ро бо мо тамошо кунидWatch Live TV from over 1000 C..
کانال های فارسی را با ما تماشا کنیدканалњо форсӣ ро бо мо тамошо кунидWatch Live Farsi TV from over ..